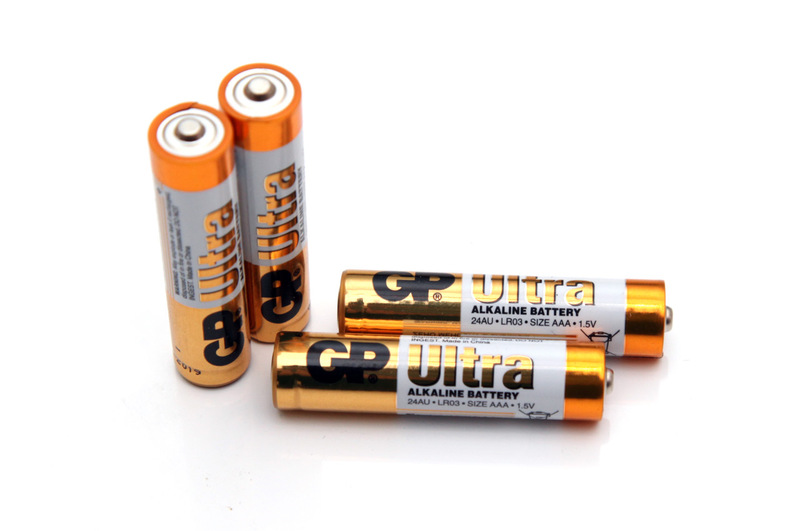 The 1.5V AAA GP Ultra Alkaline batteries are the mid-end Alkaline batteries from GP, even though the Ultra in the name may suggest they may be some high-end model. The Ultra Alkaline are intended for more power hungry devices, while the standard Super Alkaline batteries are for devices operating using lower power. As supposedly better Alkaline batteries GP also offer the Ultra Plus Alkaline series that we should be checking out in the near future. Anyway, the GP Ultra Alkaline batteries we tested here were with an expiration date set to 07-2019, meaning 6 years of shelf life. And now it is time to see what capacity they will be able to offer in our tests. Beginning our test of the 1.5V AAA GP Ultra Alkaline batteries as we usually do with a low constant current discharge rate of 0.1A we have managed to get 877 mAh as capacity… a somewhat disappointing result, especially considering that the GP Super Alkaline batteries manage to get better result. The key here is that the 1.5V AAA GP Ultra Alkaline batteries are designed to handle better with devices requiring more power, so by increasing the load they start to show better results that the GP Super Alkaline batteries and going to loads of 0.3A and 0.5A they even manage to outperform by a bit the Duracell Alkaline batteries. So definitely a good choice for more power hungry devices and thus rising even higher our expectations for the GP Ultra Plus series that we still haven’t tested. Beginning our test of the 1.5V AAA GP Super Alkaline batteries as we usually do with a low constant current discharge rate of 0.1A we have managed to get 915 mAh as capacity, a result that is quite good for a “standard level” Alkaline batteries. Going to higher constant current discharge rates the batteries still do perform quite well, though at 0.5A load the result was a bit disappointing and thus hinting that these batteries are not designed for very high power applications. 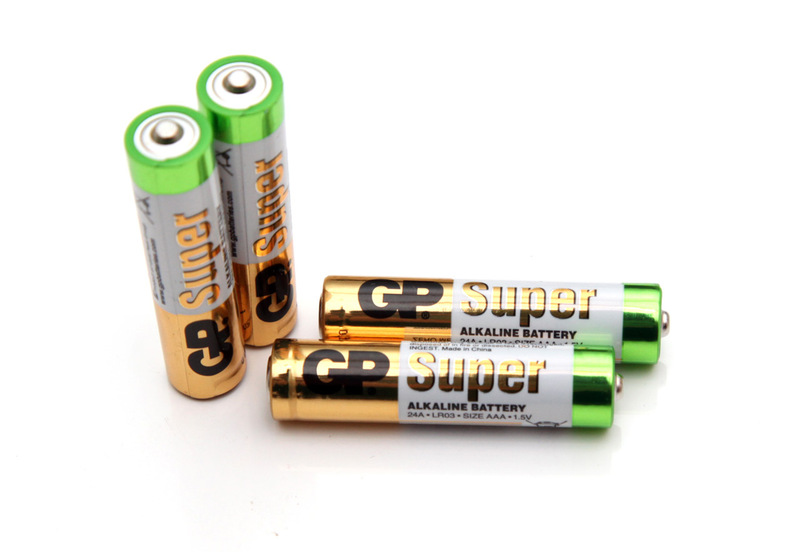 So in overall the capacity provided by the 1.5V AAA GP Super Alkaline batteries is very good.